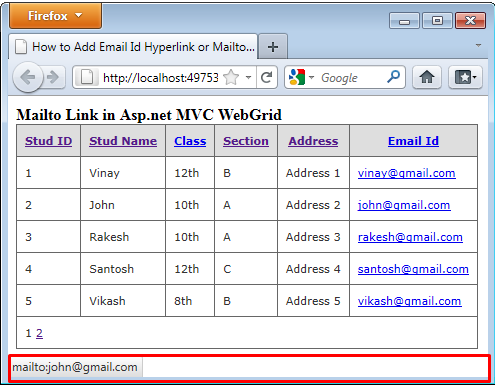 In this article I will show you how you can display the email Id hyperlink or mailto Link in asp.net MVC WebGrid. So in this when you click on main to hyperlink your outlook will open to send the mail. 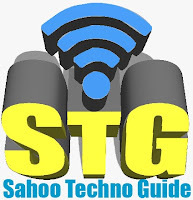 Some of my previous articles are as follows: MVC WebGrid Custom paging With Page no and Shorting Data Using C#.Net, Code to Select All Checkbox in GridView in Asp.Net Using jQuery, Highlight GridView Row on Mouseover Using CSS in Asp.Net C#.Net, Drag Drop Cells in GridView Control Using Asp.net C# and jQuery, Track and Display Error Message in Asp.Net MVC Application Using C#.Net, Simple Login From in Asp.Net MVC Using C#.Net, Bind and Retrieve ListBox Selected Value in MVC Using C#.Net, Bind DropDownList Using Entity Framework in ASP.Net MVC Using C#. 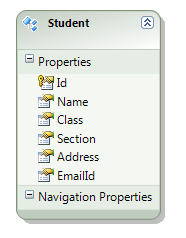 So for this article first we will create a new asp.net mvc application and create the model. The above code is used for adding mailto link in your mvc webgrid. Now run the page to view the output. when you put mouse on email link you will be able to see the email attach in link.